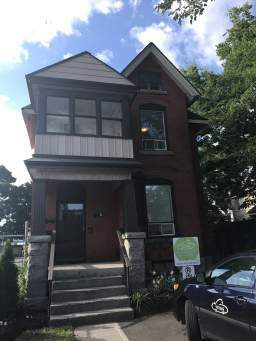 Welcome to 57 Bayswater in Hintonburg, Ottawa! Nestled in the centre of Hintonburg, our trendy and creative community is home to students, professionals and families who enjoy being close to all the opportunities Hintonburg has to offer! 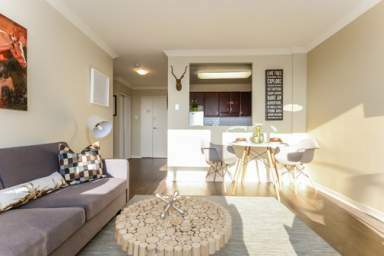 Bachelor apartments, 1 bedroom apartments and two bedroom apartments, gorgeous views from private balconies, laminate and ceramic flooring throughout, on-site laundry and fitness facility and easy access to public transportation and biking trails. All of these features and a winning location in the middle of vibrant neighbourhood make 57 Bayswater the perfect place to live. Our spacious apartments offer the right fit for any lifestyle, whether you're a college student attending Algonquin College, a professional who works in the downtown core, or a family that enjoys living in a dynamic neighbourhood close to numerous parks and cultural outlets. 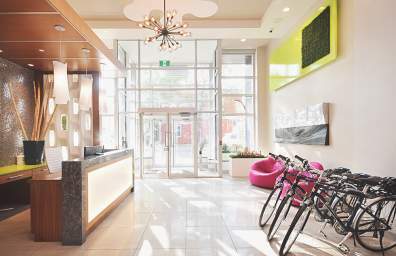 Every one of our apartments holds the high-end amenities you've come to expect from city living. Our apartments are outfitted with hardwood, laminate and ceramic tile throughout, giving each layout a modern feel. The views from each unit's private balcony are breathtaking. 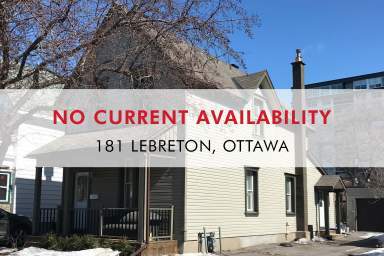 Call 57 Bayswater at 613-518-1308 today and set up a tour!